Many newborns have trouble nursing due to a tongue or lip tie that interferes with their ability to properly latch, either at the breast or on a baby bottle, and more severe conditions such as a cleft palate can make natural methods of feeding downright impossible. 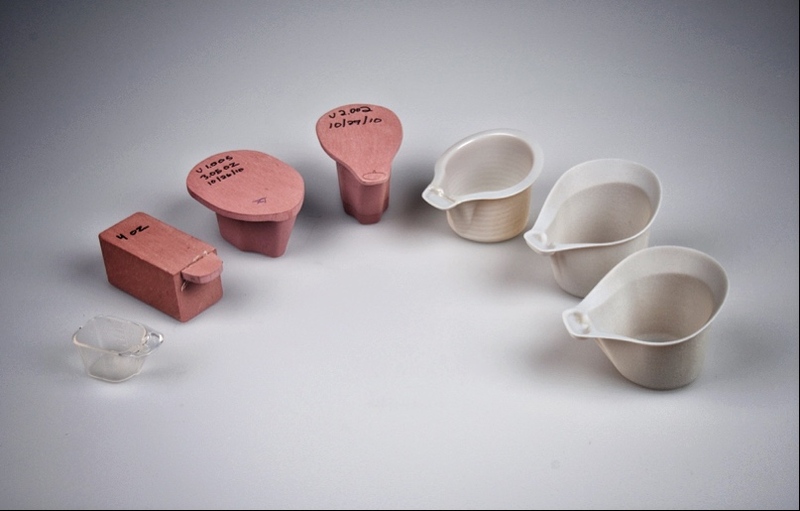 The NIFTY cup was designed to be used with infants facing all sorts of feeding obstacles, because it is a gentle and easy-to-use tool that helps caregivers feed babies who might otherwise have great difficulty getting enough nutrients. Finger feeding and tube feeding are common alternatives when a newborn has trouble with their latch, but those methods typically only work on small babies. Once those little guys begin to grow a bit, and they require larger portions of milk to fill their growing bellies, it can be frustrating for both baby and caregiver. Many turn to spoon feeding as the next step — a way to get more milk into baby at a faster pace — but even that method is slow and can be messy. Enter the Nifty cup. Designed by PATH especially for newborns, this feeding device is simple and straightforward, made to cater to babies with significant mouth and lip deformities. 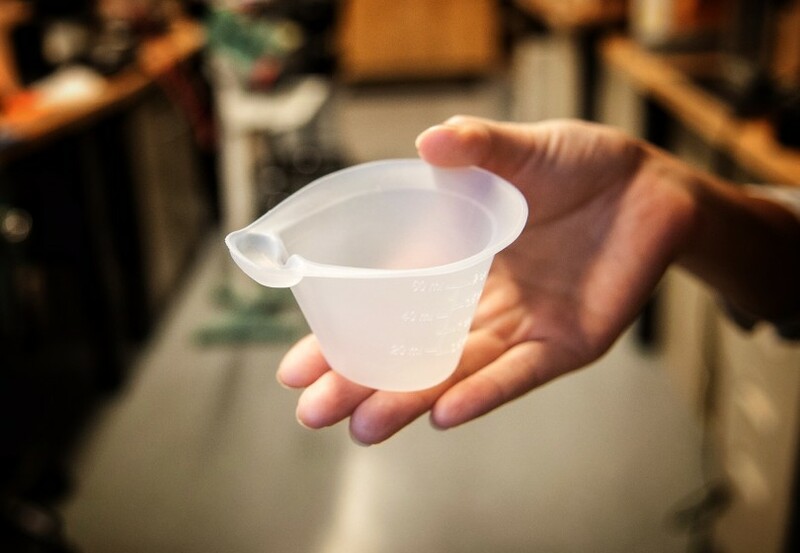 The cup is marked to measure up to two ounces of breast milk or formula, making it easy for a caregiver to determine how much food the infant is getting, just like a baby bottle. PATH designers worked carefully to make the shape of the cup comfortable for a caregiver to hold, with a slight angle at the spout, which doubles as a “spoon” for the baby to sip from. Although babies with latch problems exist all over the globe, the Nifty cup targets preterm babies and those with cleft lips and palates in less developed areas of the world. PATH hopes to soon launch a study at a large hospital in Ethiopia to collect data on usage and determine whether this feeding method is safe and effective. The company will be able to fund further research and partner with companies for production of the Nifty cup if they are awarded a $250,000 prize from the Saving Lives at Birth Grand Challenge, for which they have just been nominated.